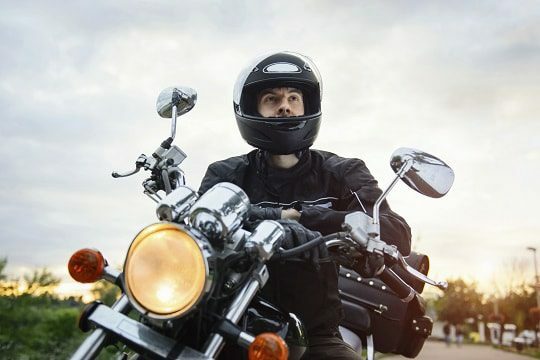 If you are looking to purchase anything from a road bike to an off road bike, a motorbike loan from Paul Kelly Finance can get you riding away today with our easy loan process. We will work with you to tailor your repayments to something that is an affordable and manageable amount. 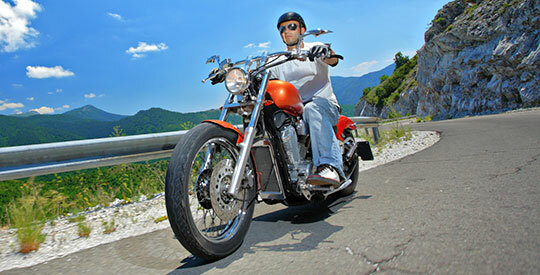 Work out your motorbike loan repayments with our calculator.